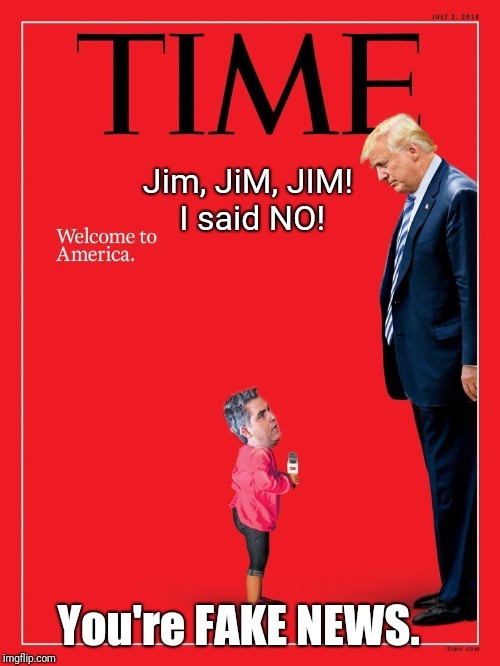 Jim, JiM, JIM! I said NO! You're FAKE NEWS.